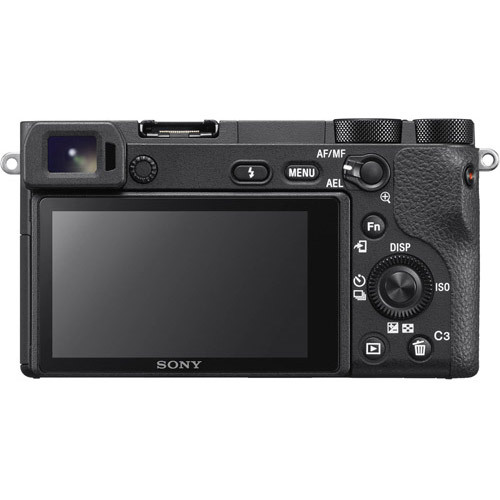 The α6500 features an APS-C image sensor with approx. 24.21 effective megapixels plus thin wiring layer and large photodiode substrate for light collection efficiency. Combined with BIONZ X™ image processing engine, the image sensor achieves a wide sensitivity range of ISO 100-512002 with low noise. The sensor’s quick-transmission copper wiring layer helps the camera to shoot movies in 4K and Full HD at 120fps (100fps). 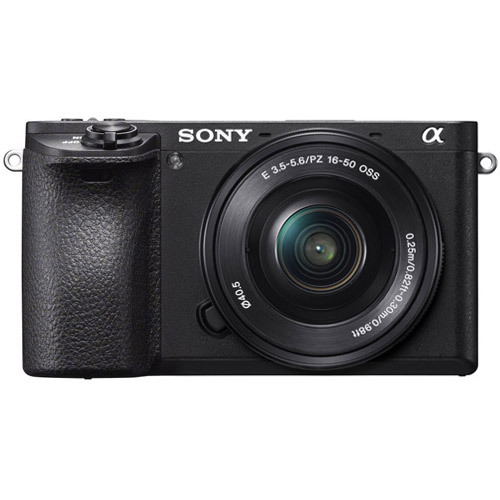 The α6500 features the world's fastest (0.05 sec.4) AF speed. Such speed is achieved by integrating the Fast Hybrid AF’s autofocusing performance plus the BIONZ X™ image processing engine’s highly efficient, accurate handling of information. This makes for extraordinarily fast, accurate AF and tracking performance when shooting movies or stills. Clearly capture moving subjects with high-speed continuous shooting at up to 11fps (Hi+). 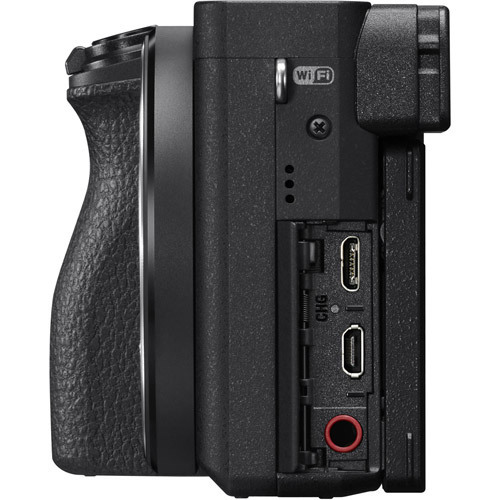 Or choose among three speeds up to 8fps (Hi), for live-view continuous shooting with very little lag on the EVF or LCD screen. 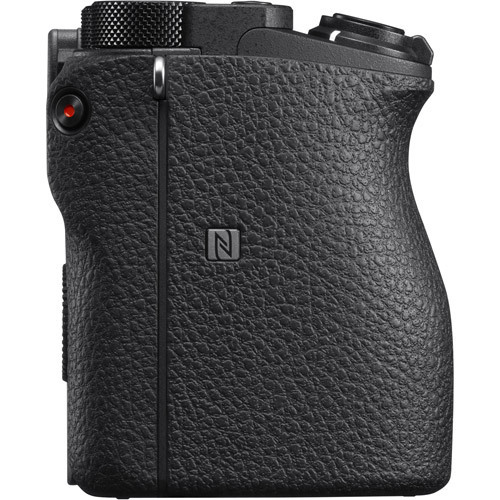 it’s practically as immediate as shooting with an optical viewfinder. 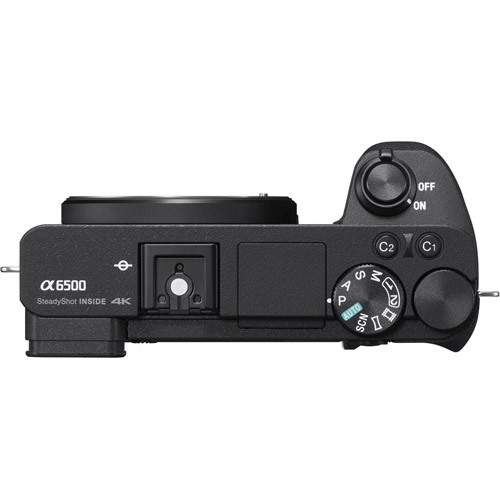 The α6500 compensates for five types of camera shake, extending opportunities to shoot steadier still images and movies. 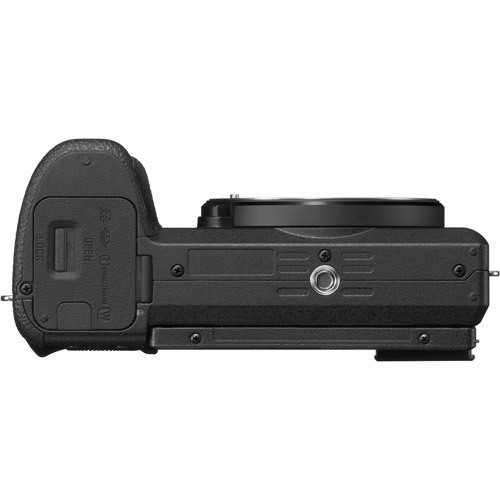 The new high-accuracy gyro sensor provides an image stabilization effect equivalent to a 5-steps-faster shutter speed. The camera enables you to zoom in on faraway subjects, snap detailed close-ups, capture night scenes and more, all with minimal camera shake blur. Touch Focus makes focus point selection more intuitive. Simply use a finger to touch the LCD touchscreen at the point of the image that you want to focus on. 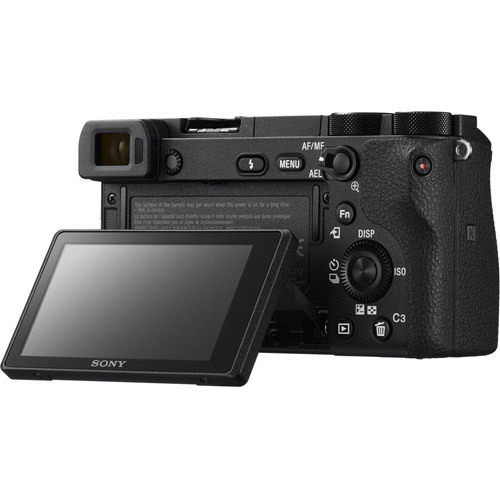 The Touch Pad function lets you shift the focus point smoothly by swiping a finger on the touchscreen, even while viewing the viewfinder. Up to 5x Slow Motion and up to 60x Quick Motion can be recorded at up to 50 Mbps in high-quality Full HD in camera. You can choose among eight shooting frame rates ranging from 1fps to 120fps (100fps), as well as 24p, 30p (25p3), or 60p (50p3) recording format. Slow Motion and Quick Motion footage can be played back after it is shot, without PC-based post-production processing. One-touch remote makes your smartphone or tablet a viewfinder/remote control. One-touch sharing transfers photos/videos to your device for social network site (SNS) sharing. 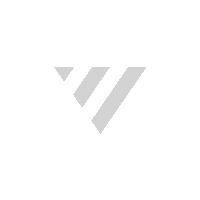 Just install a PlayMemories Mobile™19 app via Wi-Fi® to your NFC-enabled Android device, then touch the device to the camera to connect them. No NFC? No problem. New QR code compatibility can also pair the devices.